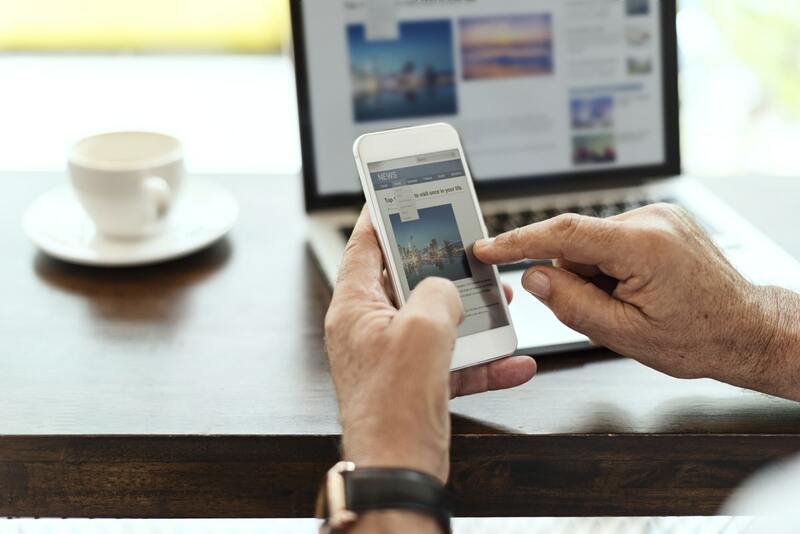 Mobile-first indexing has been hitting the news recently, as the latest development of Google’s ever-moving efforts to make the web-friendly to as many people as possible. As usual with Google developments, there is some confusion among site owners and business owners how this will affect them and their businesses. If you are unsure how mobile-first indexing will affect you, then why not contact Voova Digital who are the experts at giving SEO advice. As you may expect the phrase mobile-first indexing means exactly what it says. And that it that Google will use the mobile version of your site as the beginning of its indexing and as a base to determine how to rank your site. If you look at your crawlbot traffic then you may see an increase in traffic from Smartphone Googlebot, and you will notice the cached versions of the pages will be the mobile version of them. If your site does not have a mobile version, then the desktop version will automatically be indexed, this is why it is called mobile-first. On the negative side, the absence of a mobile-friendly version will affect the rankings of your site. And a site that is attuned with its mobile-friendly side will rank better, even for people searching on a desktop. Firstly don’t panic over the situation, mobile-first indexing is still in its relatively early stages of testing and will have a gradual roll-out to websites. And only if Google decides that the websites are mature enough for this change and ensure minimal impact. Google released a statement informing that if your website is responsive or otherwise identical in its desktop and mobile versions, you may not have to do anything differently. However, even if you have a really responsive site, you should ensure that the mobile page speed and loading times are one of your first priorities, and other areas are optimized to give a good mobile experience. Mobile-first indexing uses the same indexing as Google uses now, it does not generate a new mobile index, nor a separate mobile-first one. Google has been experimenting with mobile-first indexing on a small number of sites based on their perceived readiness. The wider roll-out will take much longer, perhaps years. Mobile-first means that the mobile version of your site will become the primary version that Google will use to index your site. But there may also be times that the desktop version will be used as the primary one. Your content can still be indexed if you do not have a mobile version of your site, but your rankings will probably suffer due to this especially against mobile-friendly sites. Your site will be perceived to give less user experience than other sites. Mobile-first may impact on many factors that are considered in your rankings. If your site is not currently being updated to be mobile-friendly then it is time to act as mobile-first is not going to go away.